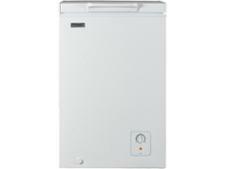 Fridgemaster MCF95 freezer review - Which? 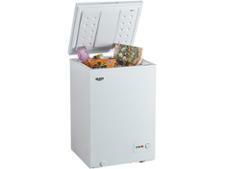 Looking for a cheap chest freezer for your garage? 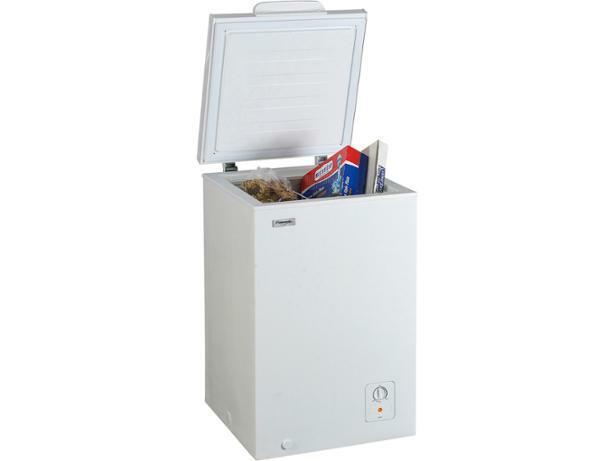 The reasonably priced Fridgemaster MCF95 could be the answer - but only if it can freeze quickly without costing a fortune to run. 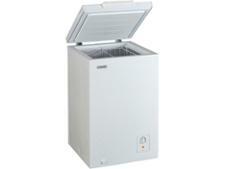 Read our freezer review to find out how it fared in our tough tests.